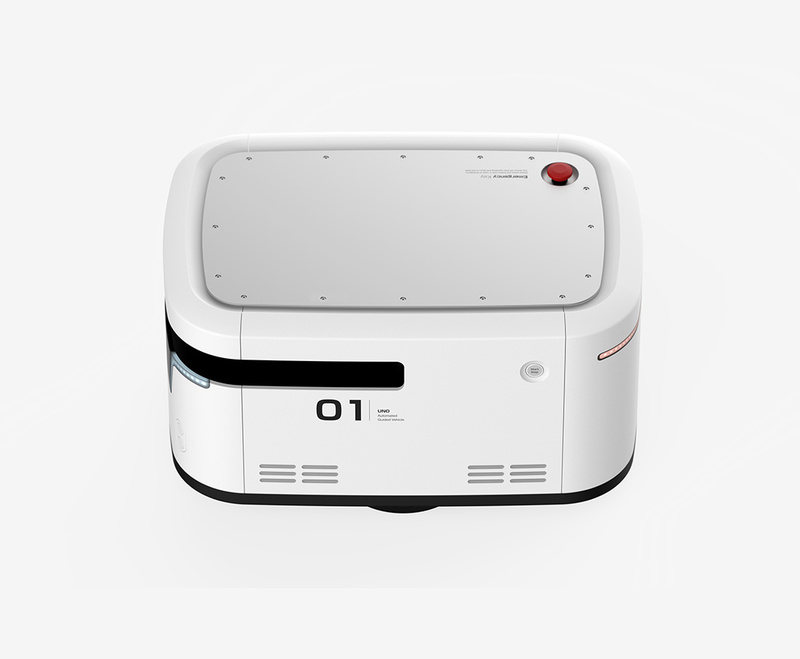 The latest work from Andrea Ponti, UNO is a smart AGV (Automated Guided Vehicle) robot that harnesses the power of machine learning to execute a variety of tasks so you and me don’t have to! 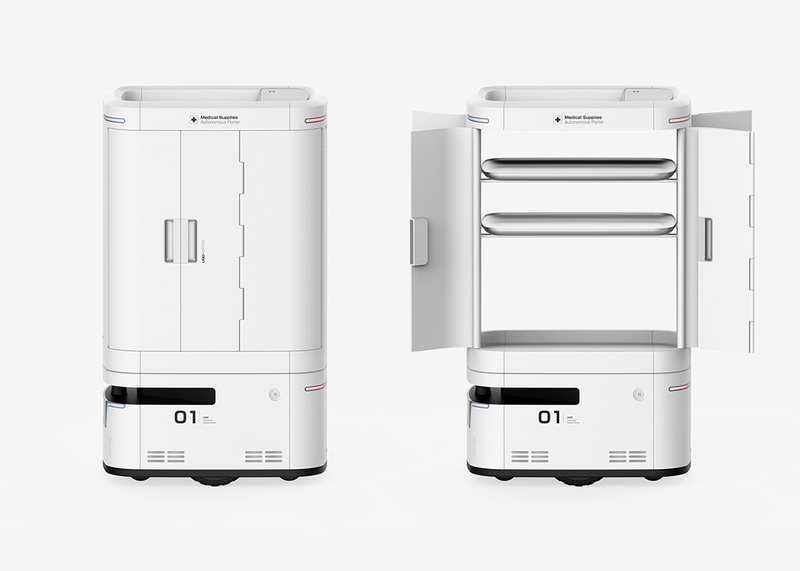 The autonomous system features a modular build that presents endless customization opportunities for employers, individuals, and companies. 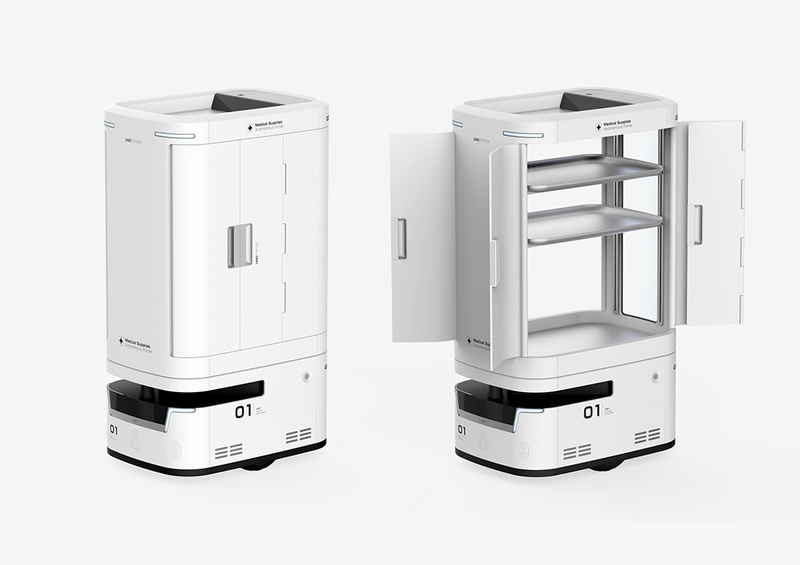 For example, a secured compartment allows for the delivery of items between short distances while another module equipped with cameras, sirens, and lights transforms it into a device for remote security and surveillance. 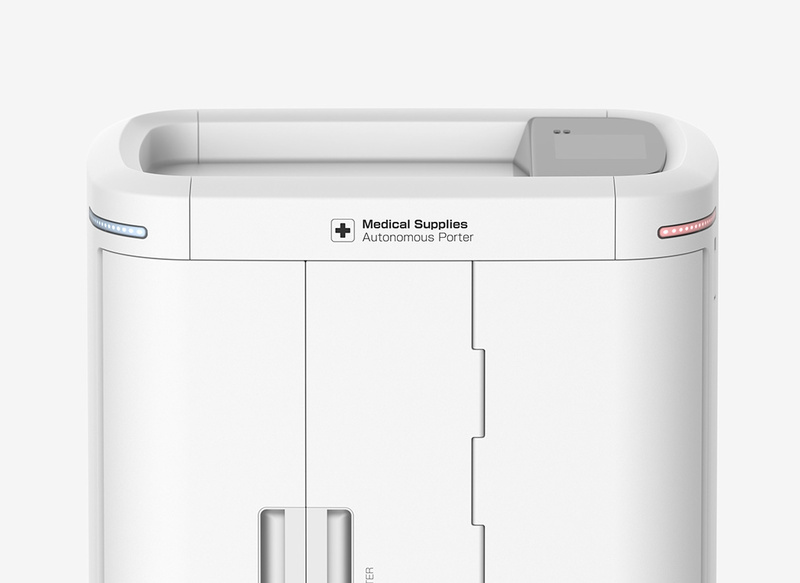 No matter the job, it’s designed to adapt and perform functions more efficiently and accurately over time. 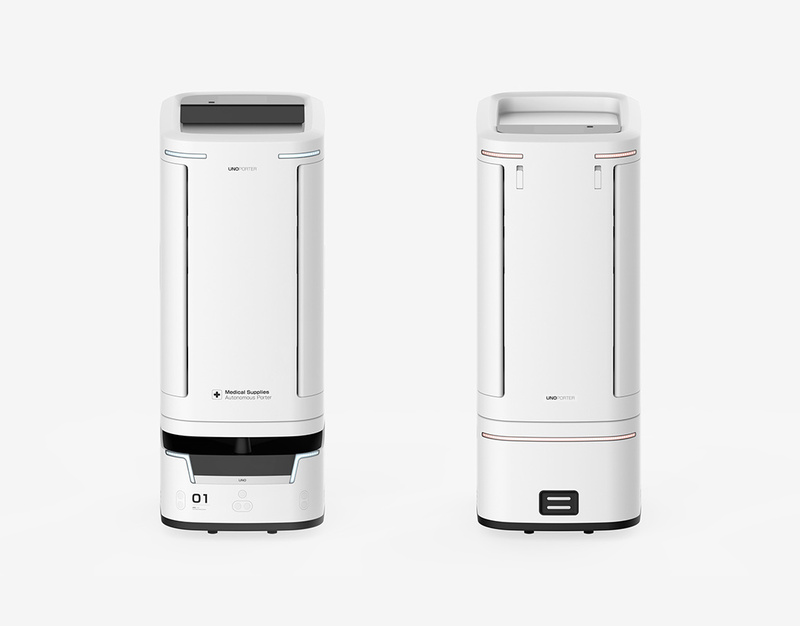 Equipped with an array of sensors and signals, it can navigate on city sidewalks and public paths all while collecting and analyzing inputs at all times. “Aesthetics meets functionality in Uno’s versatile design. Its rounded lines make it very safe to touch. LED head and tail lights show its direction, while the front opening protects the main navigation laser,” Ponti told Yanko Design. The top aluminum tray can house different modules for a range of purposes. 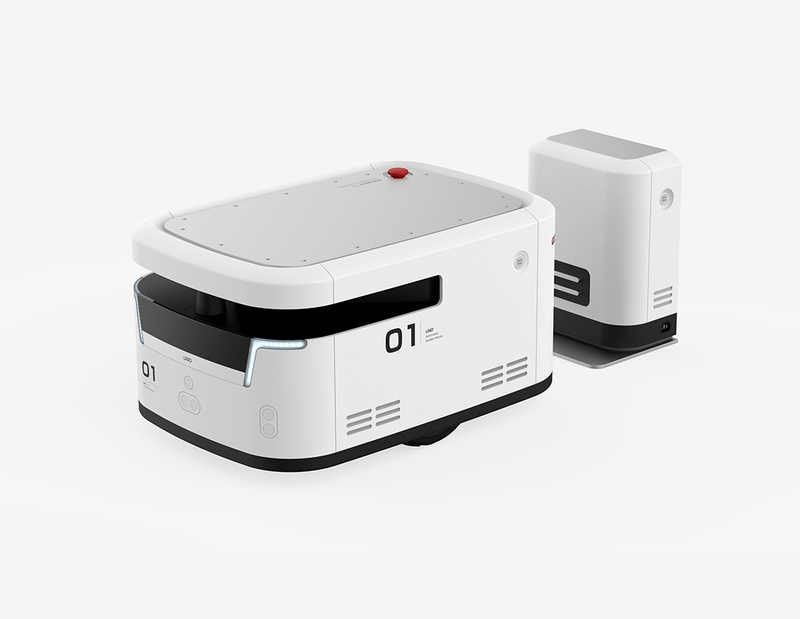 For example, the Porter module turns Uno into a delivery robot ideal for small areas. 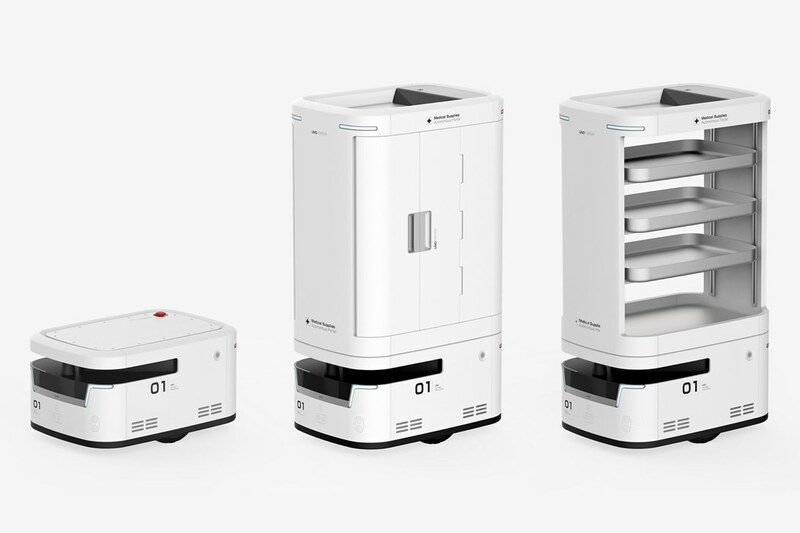 Available in two versions – with or without folding doors – Uno Porter can carry and deliver a variety of small objects, such as documents and medications. 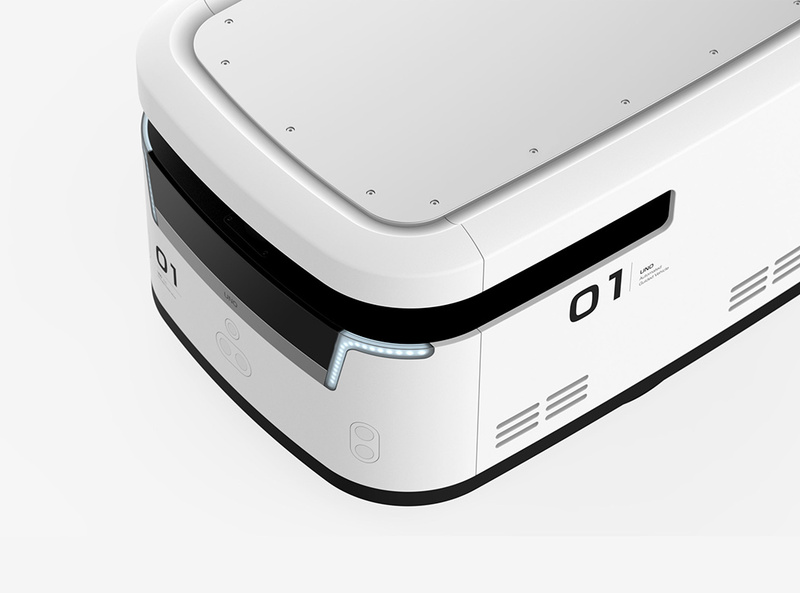 Other additional modules allow Uno to perform a range of functions including day and night time surveillance, thanks to night vision cameras, and transporting fresh foods or goods that require certain security, thanks to QR code and fingerprint readers. 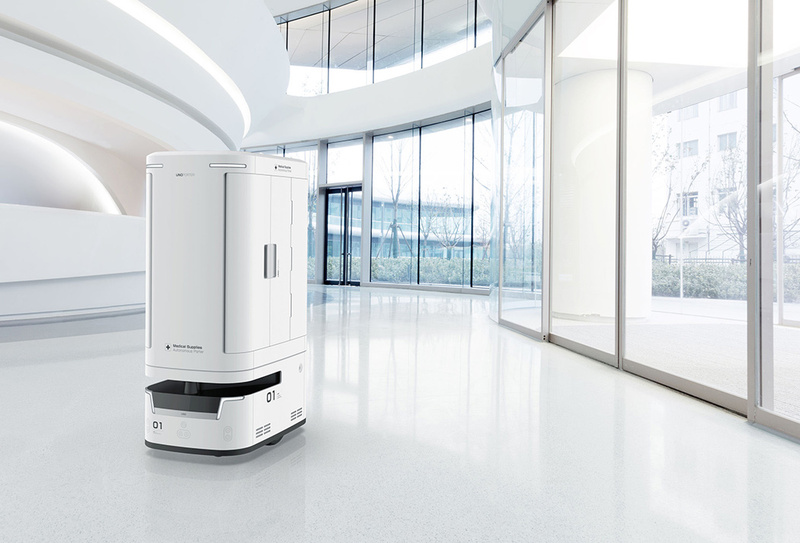 Automatic and opportunity battery charging ensures continuous operation with no manual intervention: when the battery reaches a predetermined level, UNO will finish its current job and then go to its charging station. August 28, 2018 at 8:10 PM Drone Tech That Looks Terrifying!